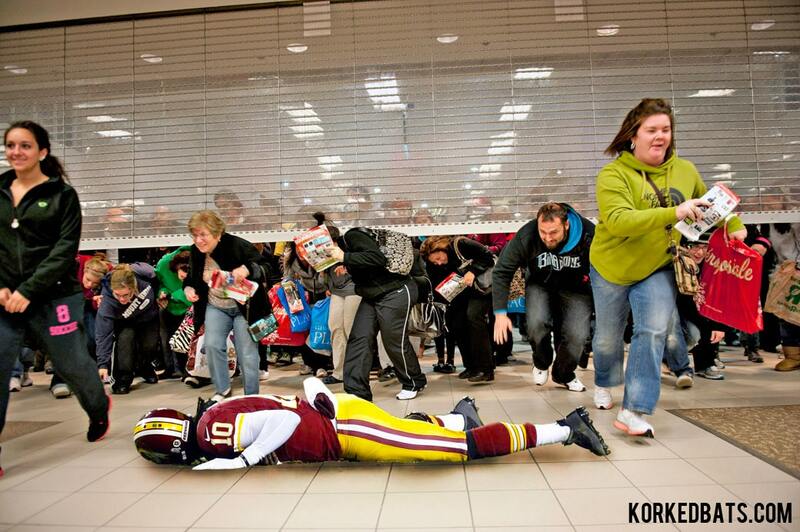 Ready or not, the holiday season is upon us. While some of us are already planning on procrastinating holiday shopping until Christmas Eve and some of us are still in denial that it isn’t July anymore, the most avid shoppers have had their credit cards ready since the first leaf of the season changed. But this year, instead of fighting mall crowd stampedes and waiting in line at Wal-Mart until 4 am, the savviest shoppers are prepared on their couch, in their pajamas, ready to score the best deals online while shopping on their tablet or smartphone. Popular retailers will do anything to keep up with the changing desires of their on-the-go and I-want-it-now customers and work hard to keep up with technology to prepare for the massive influx of shoppers visiting their websites and flooding their systems. Adobe’s January 2014 Digital index reported that mobile commerce sales from smartphones and tablets accounted for 26.2% of total sales on Black Friday, and 18.3% of total sales on Cyber Monday. Tablets were the primary device over smartphones. A new report from Radware, shows that shoppers have not been pleased with retailers’ mobile page platforms in the past. The report titled, “2014 State of the Union: Mobile Ecommerce Performance,” found that the typical ecommerce web page takes an average of 4.8 seconds to load on an iPhone 5s. Four seconds? That sounds fast enough, right? Wrong. When you have your child’s entire Christmas list sitting in a virtual shopping cart, counting to 4-Mississippi can feel like a lifetime. 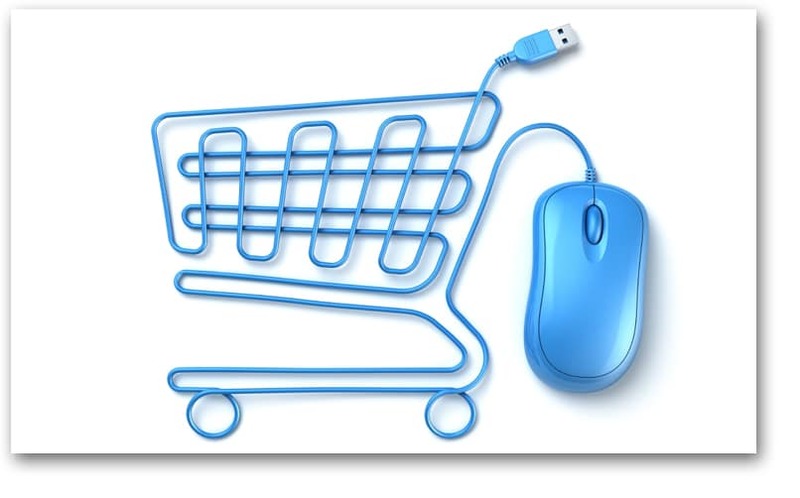 The average shopper expects their pages to load in less than 3 seconds. With only 15% of full-site pages loading in fewer than 4.8 seconds, retailers selling their products online need to make sure their customers will have nearly instantaneous access to their products and their web pages in order to compete with the holiday retailer online market. Many factors can cause an impatient shopper to lose their patience when shopping online- a site that takes too long to load, a site that is not optimized for mobile use, a site that is not user-friendly, or a site that can’t keep up with high volumes of traffic. There are countless reasons that can can cause shoppers to take their business to a site that will meet their ecommerce needs. So what does a retailer need to do in order to ensure a shopper will choose a particular product on their site as opposed to the countless other ecommerce sites? Similar to retail stores, customers expect impeccable customer service, especially with the popular luxury brands that make such popular gifts around the holiday season. 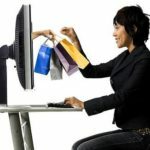 Retail workers are responsible for turning a shopper into a buyer, and mobile sites needs to provide the same service. The article on eMarketer also states that mobile shoppers will grow extremely frustrated if web page loading times are slow while looking for a product, but they will grow frightened if the slow-loading pages cause delay during the checkout process. 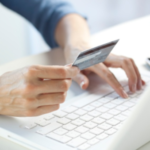 44% of shoppers fear that slow checkout pages mean that the transaction will not go through, that it will go through twice, or that it could even compromise private credit card information. The next logical solution is to visit a competitor’s site that can give them the products they want as smoothly and quickly as possible. The bottom line is that mobile shoppers expect ecommerce sites to be as on-the-go and, obviously, mobile, as they are. 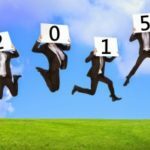 The ecommerce sales throughout the holiday season are expected to increase by an astounding 32% from 2014-2015, according to eMarketer. Get ready mobile site owner and producers, optimize your sites and minimize your loading time, ecommerce season is upon us! Is your mobile webpage ready for the challenge of an influx of shoppers? 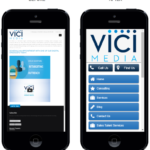 Visit Vici Media’s mobile website page if you need an extra boost on your mobile web page for the holiday season!